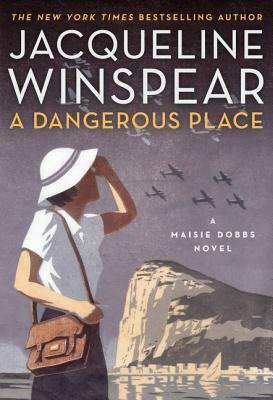 At the opening of this book, Maisie Dobbs has arrived in Gibraltar, in theory on her way home to England. In reality, she has realized she is not yet ready to face her homeland. It takes us a bit to learn fully what tragic events have set Maisie adrift. But as that background unfolds, Maisie is embarking, unintended, on a new investigation--the strange murder of a young photographer. The police immediately conclude that he was killed by a refugee from war-torn Spain, motivated by robbery. They attribute the photographer's camera being left behind to the coincidental arrival of Maisie on a walk. Gibraltar in 1937 isn't a safe place to be, but the danger is mostly potential. England still hopes that Europe isn't on the brink of war. The civil war is Spain is alarming, no doubt, but British authorities hope to profit from trade with the Nationalists, i.e., Franco's Fascists, backed by Hitler's Germany. British, German, and Italian ships are all patrolling the nearby waters, but the Rock isn't about to be attacked, at least not yet. Maisie, working through her grief, gets caught up in finding the truth of young Sebastian Babayoff's death, as much a distraction from her own grief as for the problem itself. She has no client in this case, after all. Yet she can't let it go. And as she investigates, she gets to know Senor Salazaar, a local cafe owner, Mrs. Bishop, the owner of the quiet guesthouse, she's staying in, Sebastian's sister Miriam, and Jacob Solomon, owner of a haberdasher shop who had given Sebastian studio space. 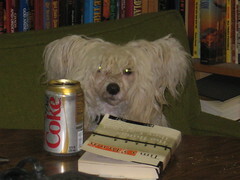 She also attracts the attention of the British intelligence services. Once again, Maisie's growth is a bigger component here than the mystery of Sebastian Babayoff's death. And Maisie starts to wonder after a time how much her involvement in that investigation is her own doing, and how much she's being led by British intelligence, for other people's reasons. 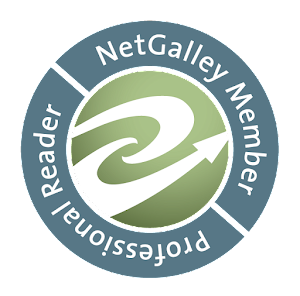 It's an engrossing and moving novel, but not necessarily a great mystery story.